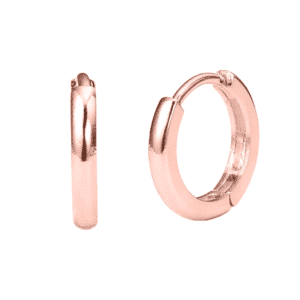 These earrings are semi-solid, sold in pairs and come with push backs. 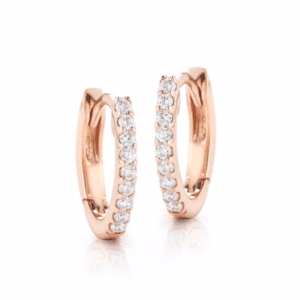 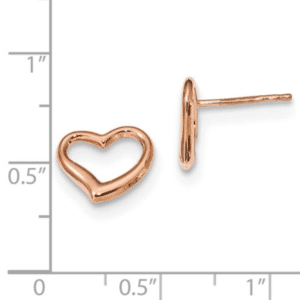 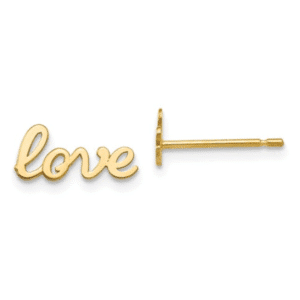 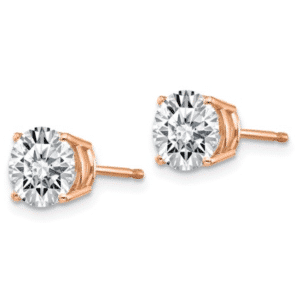 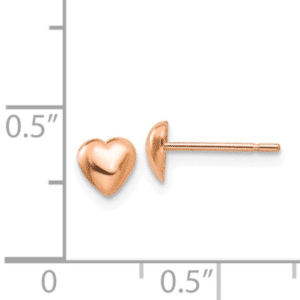 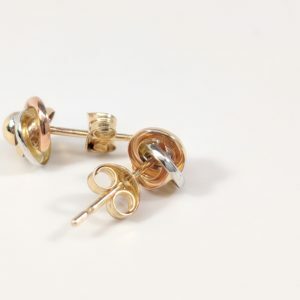 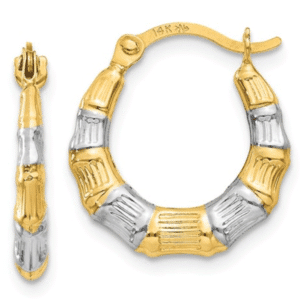 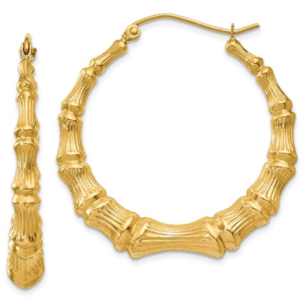 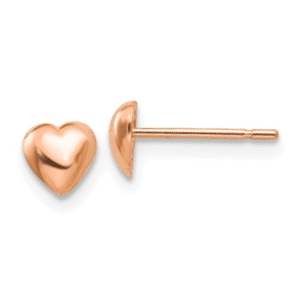 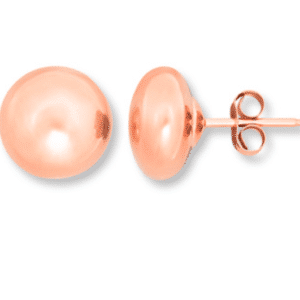 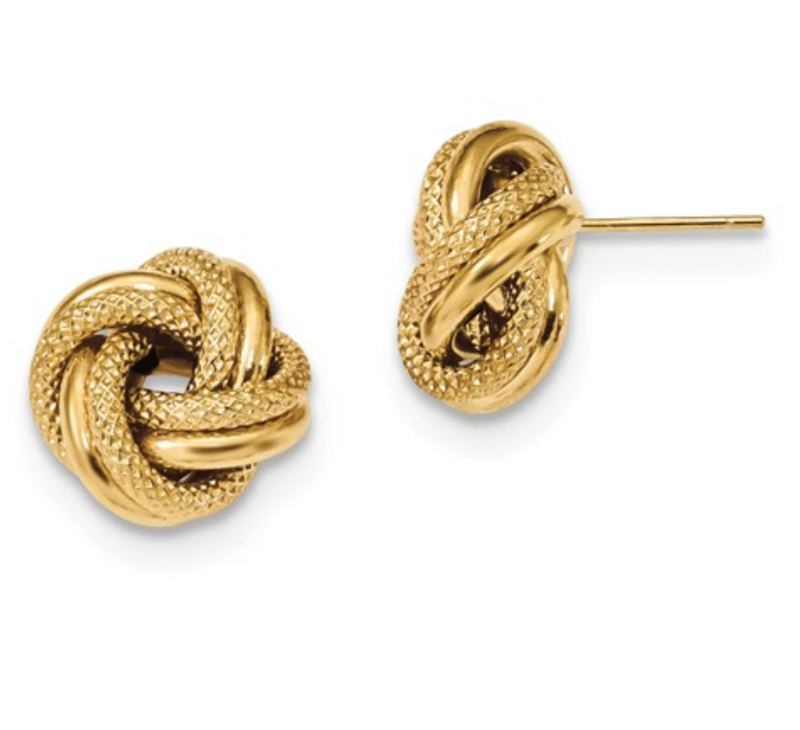 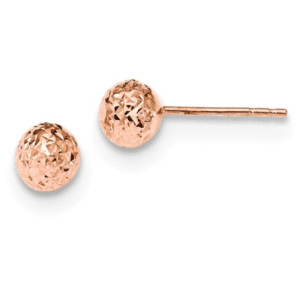 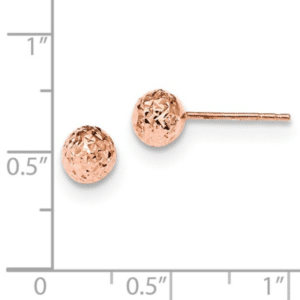 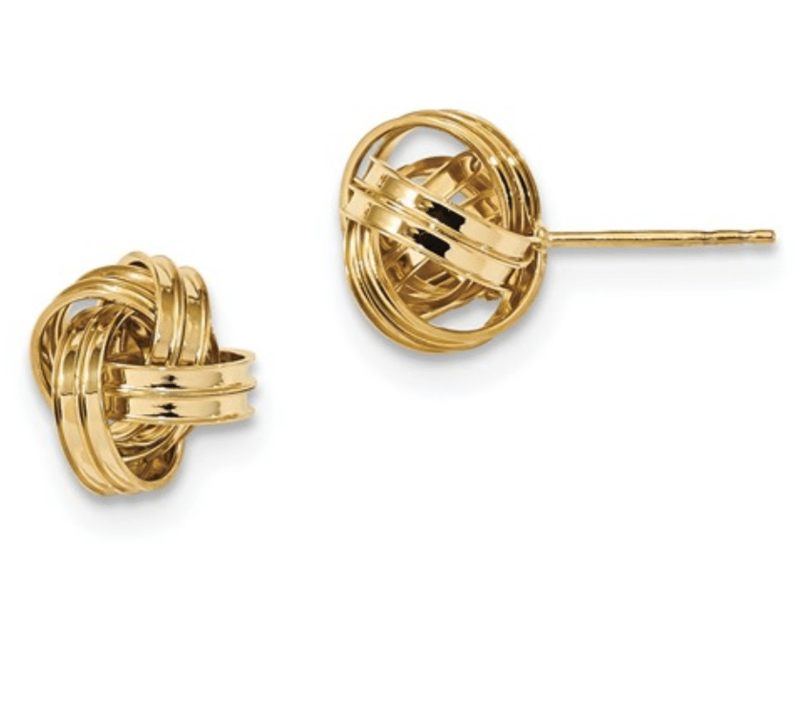 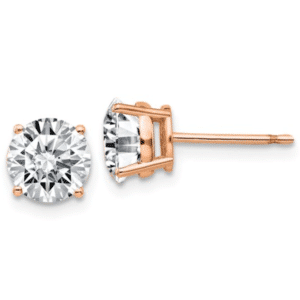 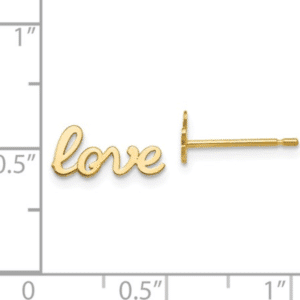 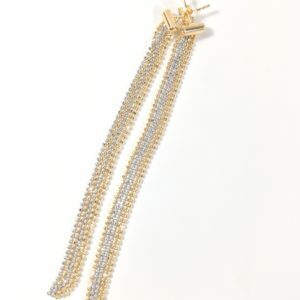 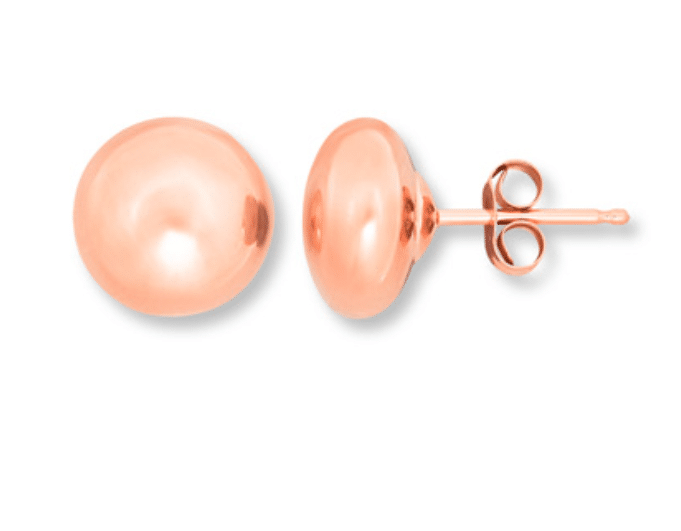 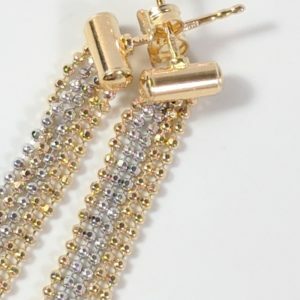 These earrings are sold in pairs and come with push backs. 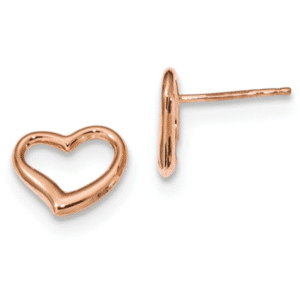 These earrings are hollow and are sold in pairs. 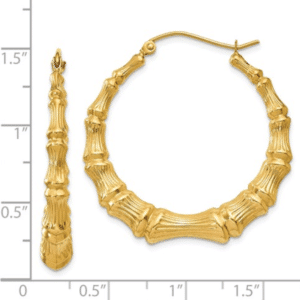 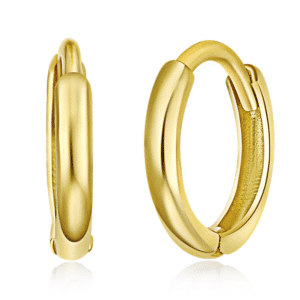 14KT Yellow gold & rhodium bamboo styled hoop earrings. 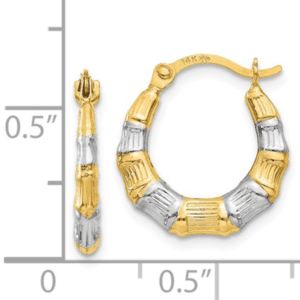 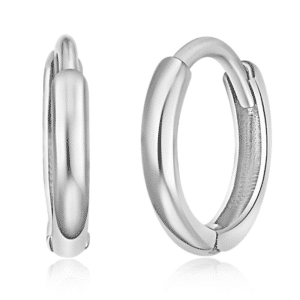 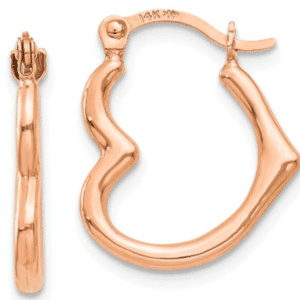 These hoop earrings are extra small in size and are hollow. 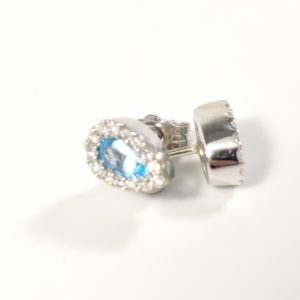 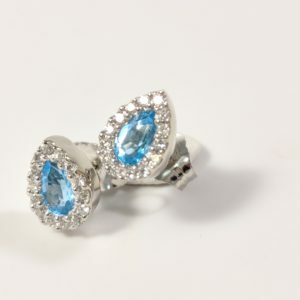 Diamond Blue Topaz with .13 carat Stud Earrings in 14 karat white gold. 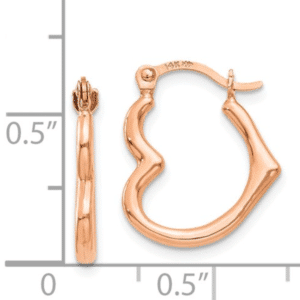 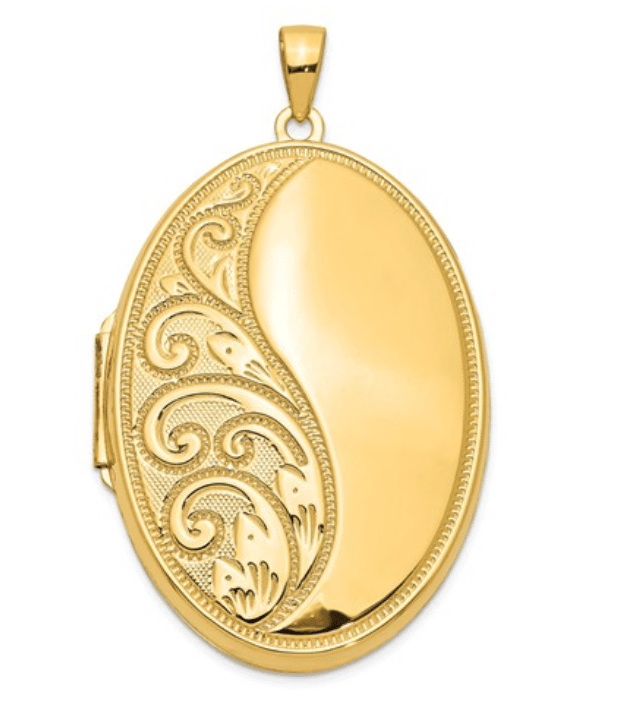 These earrings secure with push back enclosure.